"Trademark law defines 45 classes under which the service & goods of a business fall. Learn about trademarks and the 45 different trademark class list in India!" Each time one uses its mark, it is best to use a designation with it. The use of designation; TM, R, and C may vary according to the products and services and the requirement of the law. Trademark registration have some Key benefits for both businesses & consumers. Trademark registration is the first thing you do to protect & Register your Brand. 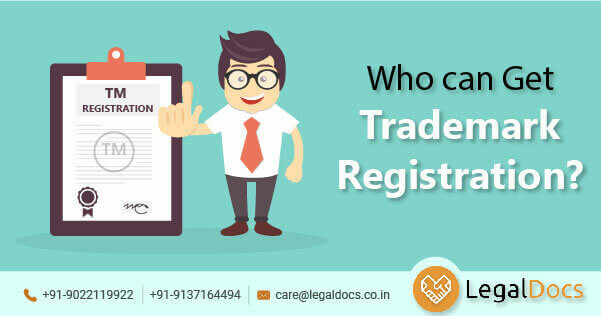 Check your Eligibility to Get Trademark Registration? Check your eligibility before going for trademark registration of your brand. You should know Online Legal Trademark Requirement to protect your Brand Today.